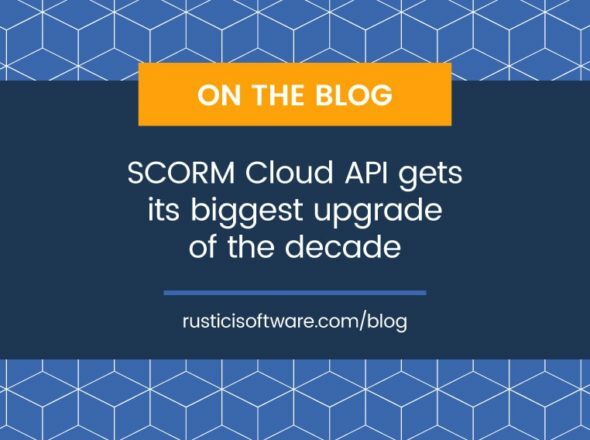 You’ve created a SCORM Cloud account. Now what? How do I get started with SCORM Cloud Dispatch? Whether you’re a new SCORM Cloud user or an existing client looking for a refresher, our SCORM Cloud User Guide is a great resource. Navigating through the knowledge base articles in the Help Center can be overwhelming, which is why we created a user guide. The User Guide covers the main touchpoints of the SCORM Cloud website in one easy to digest format. Worry not! If you run into issues or have questions, we’re just a click away.